This listing is an add-on for a Photoshop brush of the logo we already created for you. 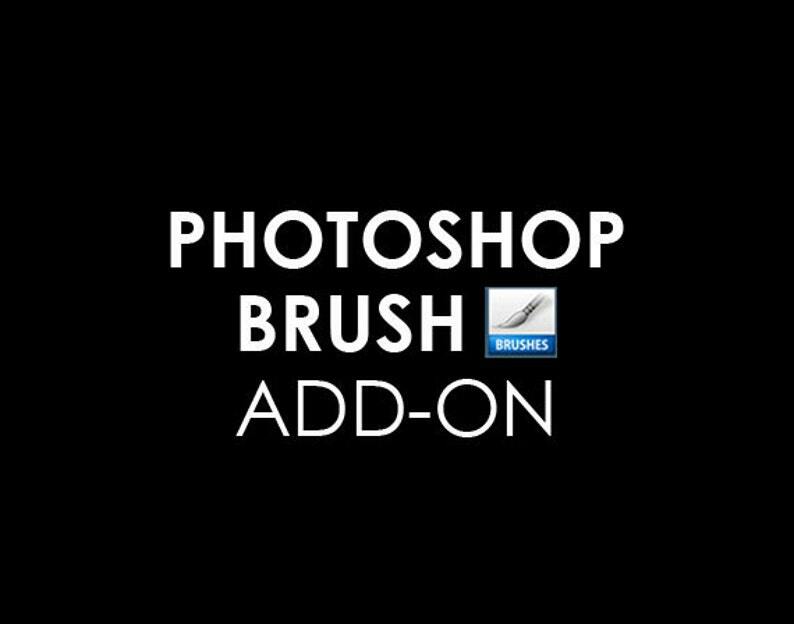 A high resolution brush file in ABR file format, ready to load and use in Photoshop. You can use it to watermark your photos to protect them from thievery. Custom Photoshop Brush Add-on of the Already Created Logo. I love my Logo 😍. Can't wait to get my next one done for my printing services.